The 1943 Lincoln Wheat Ears Steel Cent was brought about through a shortage of copper during World War II which was badly needed for the war cause. In response to that shortage, the United States Congress enacted Public Law 77-815 on December 18, 1942. 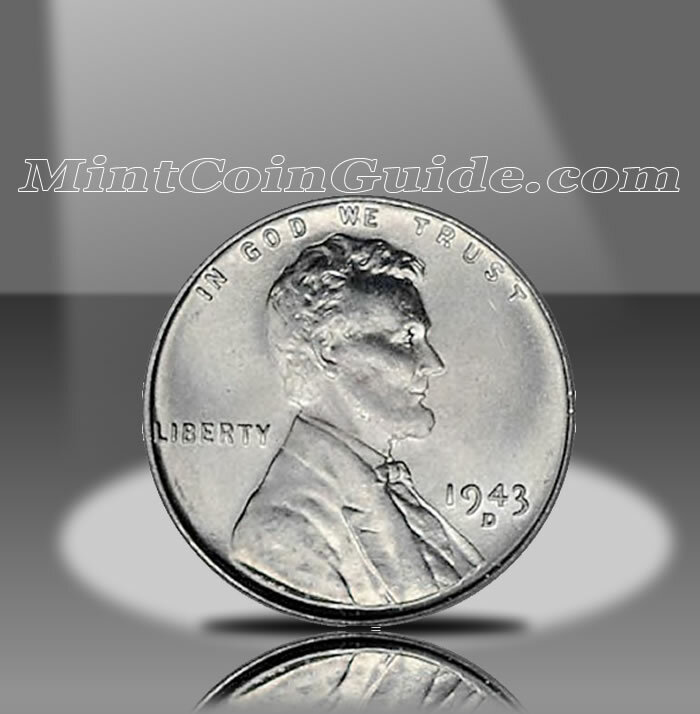 It authorized the Mint to find alternative metal substitutes for US coinage with a sunset clause included reverting the alternatives back to their previous alloys by December 31, 1946. Not wasting anytime, the Treasury Secretary ordered new cent coins to be struck from low-carbon steel coated with zinc beginning on January 1, 1943. Within a few months, the new coins were released into circulation but met with a high level of resistance from the public. First, the coins had a silver coloring to them resulting in many mistaking them for dimes. Second, magnets in vending machines resulted in the coins being mistaken for slugs. Third, as the zinc coating did not adequately cover the coin, rust started to appear on some strikes. In response to the issues of the steel cent, the Mint stopped using the composition by 1944 and instead switched to an alloy created from spent shell casings resulting in a composition extremely similar to the original copper coins. The Mint was forced to strike a large number of the cents because it had fallen behind demand the previous year due to the copper shortage. Also, it is reported that over the next few decades, the Mint recalled many of the steel cents for destruction. Still, many remain available for collectors to obtain today. The 1943 Steel Lincoln Cent marked the only year in which the Mint used the zinc-coated steel coins. The US Mint released the 1943 Steel Cent during the same year of their minting. As a circulating coin, the US Mint released the Steel Lincoln Cent for $.01. Featuring the same design as had been used on the cent coin for a few decades at that point, the obverse (heads side) featured a portrait of Abraham Lincoln, the 16th President of the United States. The reverse (tails side) showed two ears of wheat flanking an inscription. Both designs were the work of Victor David Brenner.